Nancy Wicker has been our church Administrative Assistant for over 5 years. She feels her position is a calling and not just a job. She enjoys working with the staff and loves being available to help the congregation as well. 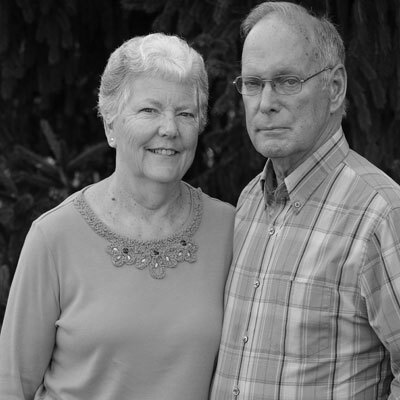 Nancy has been married to her husband, Buck, for 52 years and they have 4 children and 6 grandchildren. She likes to read and spend time with her family. Her life verse is Lamentations 3: 22-23 – The steadfast love of the Lord never ceases, his mercies never come to an end; they are new every morning; great is your faithfulness. Nancy says she is so thankful that she grew up in church and received the gift of eternal life at an early age. She knows that God has been quietly working in her life helping to produce in her what she already is in Him.